Rescued from within a palm oil plantation. Her baby is dead. Her eyes blind. She is riddled with bullets. Her limbs are broken. Starved and hacked at with machetes. From the medical check, sadly SOCP found 74 air riffle bullets on her body. Her eyes damaged by the bullets rendering her totally blind. Some serious bone fracture also found in all hands and legs. Unfortunately the baby took his last breath on the way to the quarantine center, due to serious traumatic and malnourished condition. He was estimated to be only one month old. By shopping with POI you are assisting us with our overhead running costs. Our store accepts credit card and paypal facilities and we ship worldwide. DONATE HERE to help POI extend the existing palm oil scanner in the Czech Republic to Australia, New Zealand, Canada, UK & USA. Palm Oil Investigations released a free palm oil scanner app in 2014. This app crashed back in April 2018 which resulted in an irreparable app and loss of all data thanks to the developer. The owner of a Palm Oil Scanner app that is currently operational in the Czech Republic and extending to the Netherlands, has come forward offering POI free access to the already built platform. We need funding to cover 12 months extensive product research and data entry to be able to open this app up for use in Australia, New Zealand, Canada, UK and USA. 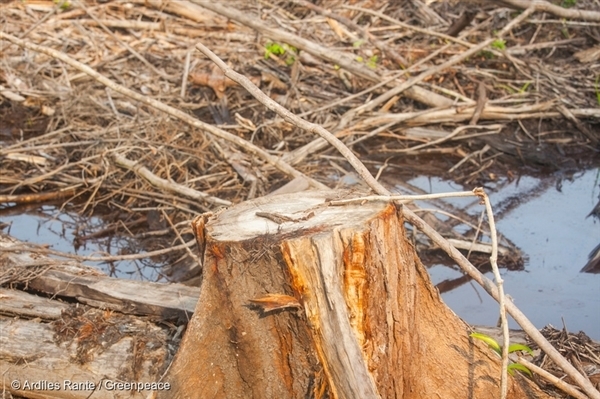 Greenpeace has released a new report titled The Final Countdown - ​Now or never to reform the palm oil industry. Read the full report HERE. 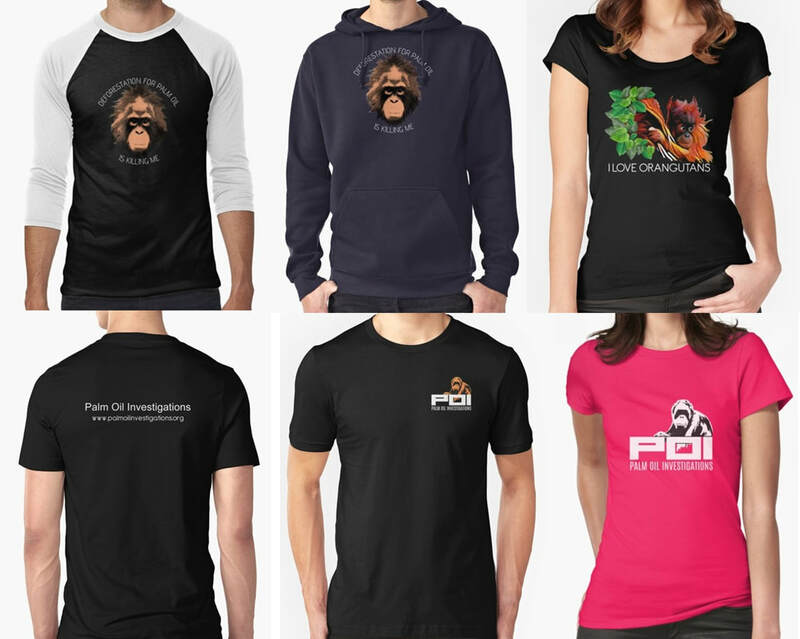 Palm Oil Investigations has officially teamed up with The Orangutan Project to lead the resistance in the battle for our environment. We want you to be part of the movement that includes hundreds of passionate people from around the globe on a mission to save the rainforest. Together we can, and will, save the orangutans. You choose your level of tax deductible support then we’ll send you an action plan to implement in your school or workplace. This is your chance to spread the word about how the decisions we make as consumers can help fight extinction. Join us today so we can continue the good fight. Look out for monthly updates on the campaign in the Palm Oil Resistance section in your monthly The Orangutan Project eNewsletter. Here is your chance to make a difference on the ground. POI have teamed up with Sumatran NGO, Orangutan Information Centre to restore 10 hectares of forest in the Leuser Ecosystem. ​For every palm that is removed, native seedlings will be planted in its place. Oil palm plantations that adhere to the world’s leading certification scheme for the crop show no difference in environmental, social and economic sustainability than non-certified estates, a new study has found. The study — carried out by researchers from the University of Queensland and the ARC Centre of Excellence for Environmental Decisions (CEED), both in Australia, and Borneo Futures — is the first of its kind to assess how effective the Roundtable on Sustainable Palm Oil (RSPO) is in achieving its sustainability goals by comparing certified and non-certified concessions.